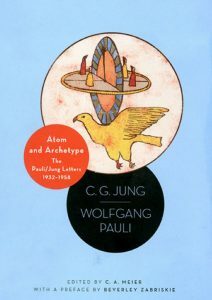 We are group of people dedicated to creating a broader and deeper appreciation for how Carl Jung’s Depth Psychology can enrich the purpose and meaning of life. Our specific purpose is to meet as a group of people who share an enthusiasm for the philosophy and practices of analytical psychology created by C.G. Jung. Our meetings include lectures, workshops, seminars, and other programs. Coordinated by the International Jean Gebser Society and by the Monterey Friends of C. G. Jung, this conference will take place in October 2019 in Asilomar, California. The work of this conference is to distinguish/synthesize the ideas of Gebser and Jung, and to connect their insights in order to advance our understanding of the patterns of accelerating changes, in personal and world life. The book studies are open. And since the material is quite dense, the group is progressing rather slowly: it’s all about the great discussions! Please contact us if you want to catch up and join in. “Eric Neuman draws on ritual, mythology, art, and records of dreams and fantasies to examine how the Great Mother archetype has been outwardly expressed in many cultures and periods since prehistory. He shows how the feminine has been represented as goddess, monster, gate, pillar, tree, moon, sun, vessel, and every animal from snakes to birds. 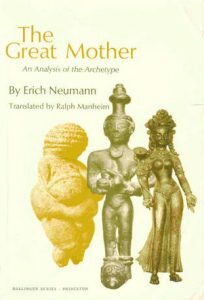 Neumann discerns a universal experience of the maternal as both nurturing and fearsome, an experience rooted in the dialectical relation of growing consciousness, symbolized by the child, to the unconscious and the unknown, symbolized by the Great Mother. Visit our online archive: a recollection of our Thursday lectures and workshops. Get involved, voice your opinion or simlpy share your insights!